Blockchain and cryptocurrencies like Bitcoin are changing the world at an ever-increasing pace. With the advent of Bitcoin, the blockchain was introduced to the world which is often considered to be one of the most significant tech findings of the 21st century. 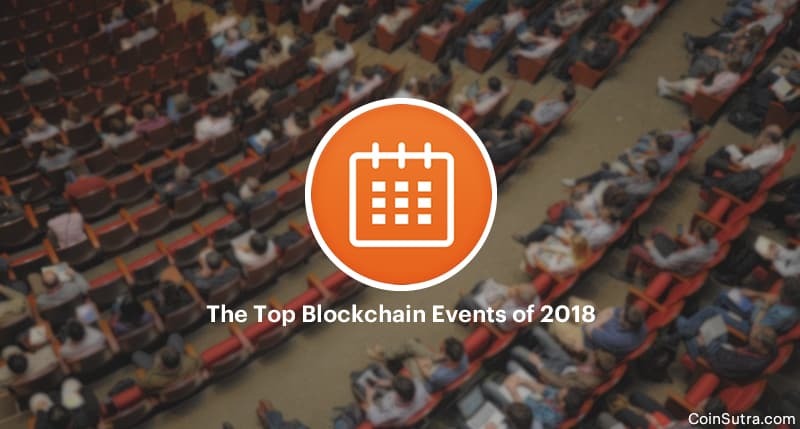 To educate, collaborate, and involve the masses about the latest trends in this cryptocurrency and blockchain space, many events get organized every year. Typically, the agenda of such events is to explore opportunities and discuss various use cases across different industry verticals. Such events also give a platform for cryptocurrency and blockchain industry leaders to meet up and exchange ideas. 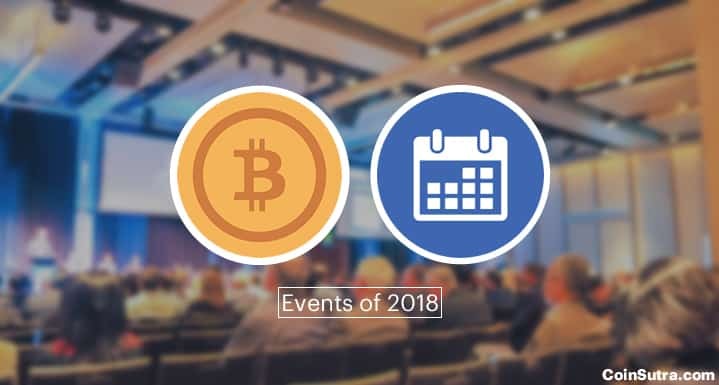 These events are also for blockchain and cryptocurrency enthusiasts like us where we can give ourselves the first-hand experience of witnessing the latest trends in this industry. So if you want to meet and collaborate with keynote speakers and professional of this industry, blockchain and cryptocurrency conferences are the place to be. Here is a list of the best conferences to attend in 2018. If you are looking for a premium conference in upcoming weeks then you must look at Litecoin Summit 2018. It is the world’s first Litecoin Summit by Litecoin foundation which will be a fantastic opportunity to catch up with some of the pioneers of the crypto industry. If you are going here you can expect a lot of updates about Litecoin, Lightning Networks, Bitcoin-based smart contracts and much more. Also, don’t forget flying into San Francisco to check out their exclusive flight partner CheapAir.com and do make sure to use the discount code: LITECOINSUMMIT and #PayWithLitecoin! If you are someone who is interested in decentralized, immutable, and transparent tech like blockchain than this for you. You will get an opportunity to mingle and listen to legal personnel, CEOs, Entrepreneurs, VCs, Developers, Marketing people all who have one thing in common that is, Blockchain. Some of the notable speakers of this event are Naval Ravikant, Diego G. Zaldívar, Jeff McDonald etc. You will find here 100+ developers to explore blockchain, distributed ledger technology, and cryptocurrencies. The Malta Blockchain Summit is a melting pot of global influencers in technology, civil society, democracy promotion, and innovation. Expect riveting discussion about the world-changing potential applications of the Blockchain across multiple verticals, including, but not limited to Health, Entertainment, Government, Banking, Payments and Fintech, and more. Boasting of over 4000 delegates, 100 speakers and 150 sponsors and exhibitors, the Malta Blockchain Summit promises to be an innovative and momentous opportunity for global influencers to network, forge new connections and debate the potential applications of blockchain across a myriad of industries such as health, entertainment, government, and banking. Here is the full list of speakers. If you are not noticing Asia in the crypto and blockchain scene you are missing big time as most of the investment in this space come from Asia. 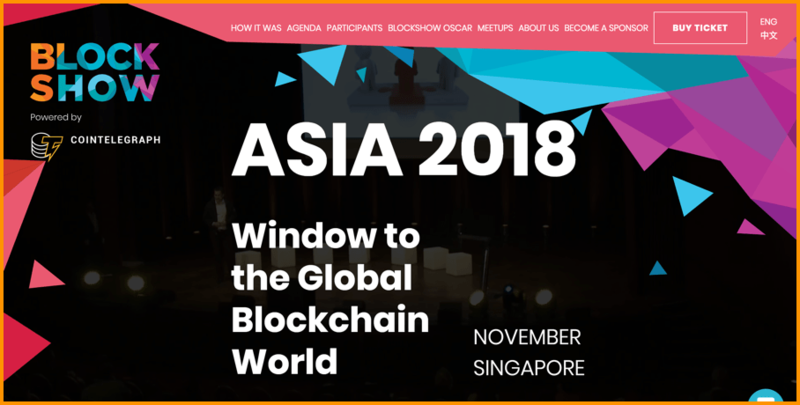 BlockShow Asia by CoinTelegraph just aims to magnify it in the last quarter of 2018 by providing opportunities such as Blockchain community, BlockShow Oscar, Hypethon, Blockchain solutions, networking, showcases to try and see new products and solutions. 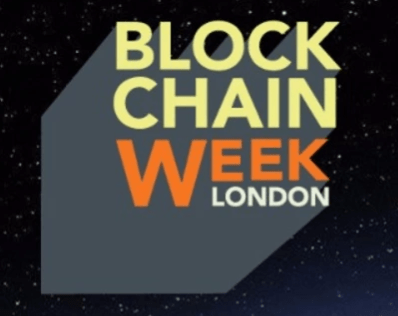 Some of the notable speakers in this global blockchain world conference are such as Brock Pierce, Simon Dixon, Alexander Ivanov etc. Hard Fork Decentralized works with the crypto and blockchain community to take over London, transforming the city into an interactive hub. You can see inside leading blockchain, crypto, and finance companies and network at memorable meetups and workshops city-wide. With more than 50 intimate decentralized tracks inside companies across the city – keynotes, hands-on workshops, and many purposeful networking sessions – Hard Fork Decentralized is aiming to bring the next 100 million users to the blockchain. Blockchain and cryptocurrencies are changing the world of fintech and investments forever. And this conference is reiterating that by featuring the cream of crypto where you will get to know about the industry insights right from them through panels and one-to-one talks. Q&A session at the event will allow you to get the answers directly from the people who are working on it and have a skin in the game. Get ready for this extravaganza event this summer! Ethereal is the nexus between technology and the people who change the world. Hence, this Ethereal Summit brings together adventurous thinkers from all walks of life. Builders, philosophers, policymakers, artists, and humanitarians from around the world gather for two days of storytelling and knowledge sharing around how we can build our decentralized future together using the blockchain technology. The idea is to get together, inspire and draw inspiration from stories of other people to build a better world for all of us tomorrow. Ethereal will also be sponsoring a $50k grant paid in ETH to support up to 10 creative projects that interweave technology and art. Here is the impressive lineup of speakers you will be listening to on the D-day. The Consensus is dubbed as the best annual event related to the blockchain for professional and start-ups around the world. It is a blockchain technology summit attended by cutting-edge start-ups as well as institutions around the world. Coindesk hosts this annual meet-up and now it is its 4th-edition at a trot. If you are a technology start-up who is ignoring the blockchain-based token economy which is, in fact, the future, you are probably doing it wrong. 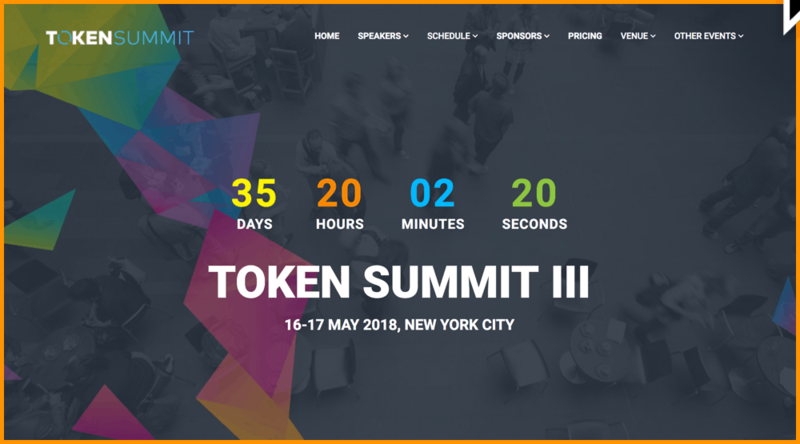 This is the 3rd event in the series of Token Summit series that will feature entrepreneur, investor, finance professional, lawyer, fund manager, regulator, or business executives from various projects around the world who are working on their unique token economy ideas. The organizers claim it is more than just another conference. Instead, it is an endeavor to connect Bitcoin and blockchain expert to German companies because the new economy will be built on the blockchain. If you are someone who is interested in listening to thoughts on blockchain technology, development, business opportunities, real-world examples, cryptocurrencies and investments and its impacts on legislation, politics, and society as a whole than this event is for you. This is a week-long extravaganza on fintech that aims to unite the world of Fintech in the world’s financial capital to enhance the dialog between established multi-nationals, innovation firms, disruptive start-ups, governments, media, and investors. The event calls forth top minds and speakers from all over the world from different countries, who are fintech industry leaders, to share their knowledge with the community. You can expect an engaging event with a series of conferences, exhibitions, workshops, hackathons, meetups, and parties. With a focus on a different topic every day, it also ensures that there is plenty of time for networking and meeting other innovators. Welcome to the world’s largest gathering of Blockchain start-ups, investors, experts, and enthusiasts, an opportunity to showcase investment opportunities and discuss the future financial Blockchain technologies and inventions. 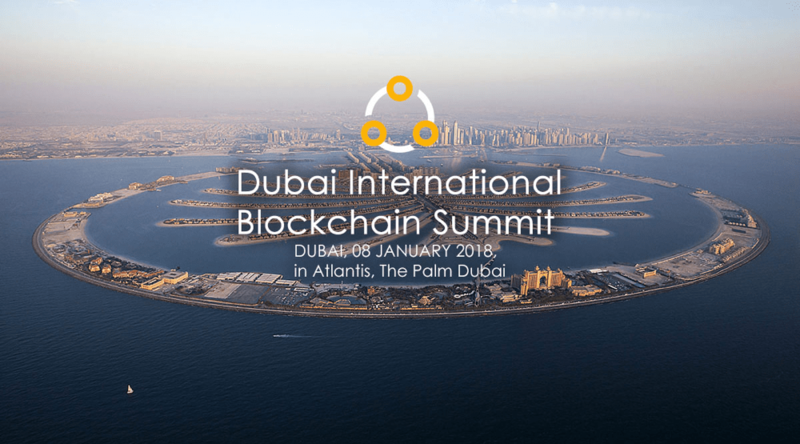 After the unprecedented success in its recent edition, Dubai International Blockchain Summit is expected to host 60 sponsors and more than 5000 delegates on 9th August 2018. Available now a limited time (and quantity) early bird offer sale of all tickets. Register now and get tickets while still available. The ticket gives you full access to the exhibition, conference and to our after party! TOKEN2049 is the premier event for decision makers in the global crypto ecosystem to connect, exchange ideas, and shape the industry. Learn about the future of the token-based economy and the possible impacts on industry and society. Be the first to know about market-moving news, new partnerships and product launches. With over 1000 attendees, TOKEN2049 is an unrivaled global meeting place for like-minded entrepreneurs, industry insiders, investors, and those interested in how the token-based economy will transform their business and live. Speaker details: Bringing together some of the leading voices in the crypto space, the TOKEN2049 speaker line-up includes: Martin Köppelman, CEO of Gnosis; Max Kordek, President of Lisk; Daria Generalova, Co-Founder of ICO Box etc see here more details. South Africa is gearing up for its fourth annual Blockchain conference. There they aim to discuss various blockchain usecases for settlements, KYC, AML, blockchain as a service and identity management etc. The speakers also will shed light on technological barriers of using blockchain tech along with its regulatory scenario so that South Africa can also benefit from it. So if you are interested hurry up and book your early bird ticket now!! Let me tell you, this is going to be one of the coolest conferences of the year. If you miss this, you will be missing the opportunity to listen and network with some seriously big experts of the blockchain industry sharing their experience of implementing blockchains within governmental institutions, banking systems, trading, media, healthcare, and other various sectors. The conference will also discuss how Estonia can benefit by applying blockchain technology and cryptocurrencies. There is an early bird discount available for those who want to book a ticket now. 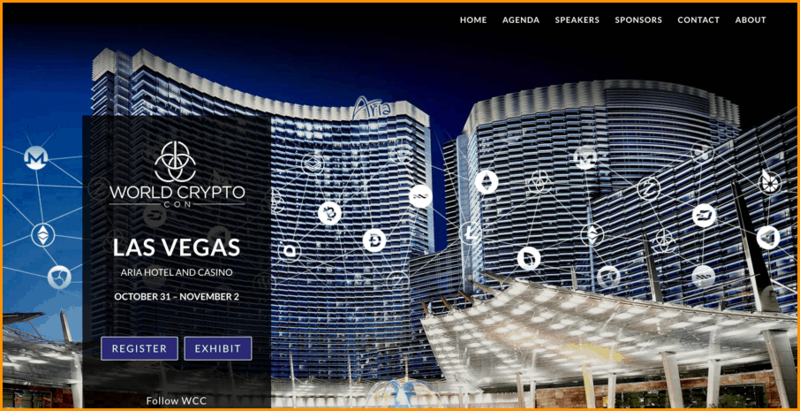 Keynote Events presents World Blockchain Forum – Investments & ICOs. It will definitely be one of the hottest cryptocurrency conferences of the 2018 year. The event is for serious people working in the blockchain and cryptocurrency worlds. The agenda for this event is two days of non-stop, thought-provoking speeches about blockchains and disruptive technologies. If you attend, you will hear from big shots of the industry about the latest and hottest new things happening in the crypto-currency/blockchain community. This event calls some notable big names such as Vinny Lingham (Founder CIVIC) and Jeremy Gardner (founder of Augur), and many more. This event welcomes you to the Middle East largest gathering of ICO’s and Blockchain freaks from more than 12 countries including United States, United Kingdom, and Russia. DIBS is an opportunity to showcase and discuss the recent and upcoming Blockchain technologies and upcoming ICO’s. Also, Sponsors can take advantage of a variety of our sponsorship opportunities. As a sponsor, you get to have your own stand in the exhibition as well as speaking time in the conference. Your organization will too benefit from huge exposure to media coverage in addition to large projectors & banners in the exhibition hall and conference hall. This a nice opportunity for blockchain and crypto enthusiasts from West (and the rest of the world!) to meet and network with blockchain and cryptocurrency influencers. The highlights of the conference will be thought-provoking speeches about Blockchain and disruptive technologies including Bitcoin, Ethereum, ICOs, token sale mechanics, investing, regulations along with hottest ICOs plus the innovation around them. 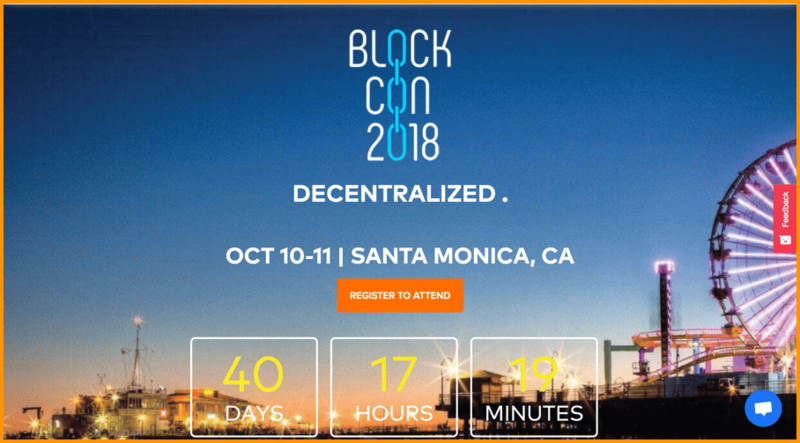 Unlike regular conferences that are 1-3 days long, this will be a 7-day long blockchain festival, which will be kicked off by a 3-day hackathon. It will then be followed by a blockchain conference and expo of 2 days, and then 2 more days of blockchain workshops and partner events. Here you will get the opportunity to collaborate with various experts and listen to over 70 speakers from various sectors and applications of the blockchain industry. If you are real crypto enthusiasts and want to know more about Bitcoin, Ethereum, DASH, Litecoin then this super conference is for you. Industry leaders would be talking about money, payments, land records, digital identity, banking, medical and much more in this conference. Some of the notable speakers of this event are Tim Draper, John McAfee, and Eric Voorhees. If you are an investor, this event might be of your interest. This is the world’s first blockchain conference specifically focused on investments. As all of you know, blockchain investments are called alternative investments. But this conference is limited exclusively to sovereign wealth funds, institutional investors, hedge funds, private banks, family offices, and UHNW accredited individuals. It will also feature 5 of the top fund managers in cryptocurrencies along with CEOs of 10 most successful ICOs in 2017 and 2018 to share their insights directly. If you are someone who is looking to adopt blockchain in your business or looking to evolve the usecase of your business using blockchain, this event is for you. 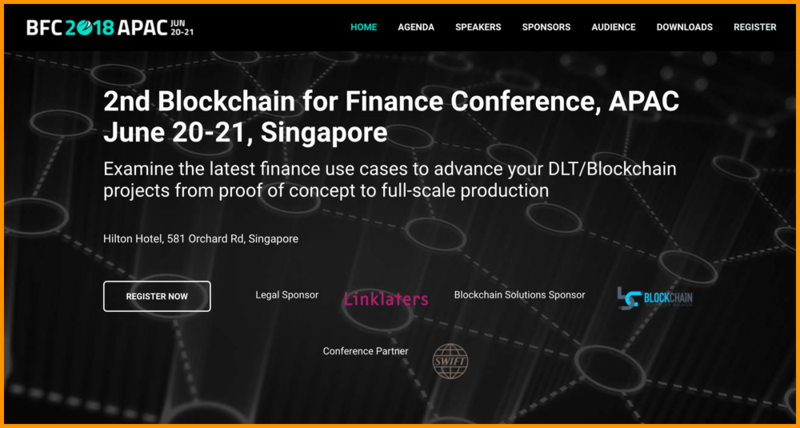 Here, the conference agenda is simply – to examine the latest fiance usecases to advance your DLT/blockchain project from proof of concept to a full -scale production by learning directly from the people who are implementing it. Also, learn about the regulation, legislation, and management of the token-based economy. Just like other Fintech Worldwide events, this too is fast-paced but will still give you all the things that you are expecting from an international event. Blockchain Conference DC aims to bring senior figures in finance, tech, government, venture capital and start-ups into a room and discuss Blockchain/DLT beyond Bitcoin so that usecases beyond financial services, including media, logistics, charity, government and many more can come out fresh. The event has an interesting list of speakers with ample opportunities to network with people directly from the industry who make all this happen. So if you are a media person, blockchain enthusiasts, or crypto pundit, you are welcome to be here because you will definitely find it resonating. Now your turn: Let us know which event(s) you are planning on attending. Do you know some other events and conferences that we can add to this list? Let me hear your thoughts in the comments!! Disclaimer: I have collected this list of events and conferences from their official websites. These conferences and events are not meant to be in any way investment advice or even speculations. The sole purpose of such events is marketing, networking, and education. If you do any investment after attending such events, please do it at your own risk, and always do your due diligence. I just attended the Texas Bitcoin Conference Oct. 28-29, 2017 in Austin, Texas. There were so many speaches going on simultaneously that it was impossible to attend every speech during the conference, so they uploaded the entire speakers schedule online so everyone can listen to it afterwards. Do any of the conferences you listed do the same thing? Thanks Sudhir for such a wonderful compilation of the events. Is it possible for you to share a link of the speaches uploaded online from the Austin event? No, we don’t have it. You may try and find it on YouTube. Have a look at Blockchain Economic Forum in Singapore on 4-6 February 2018. You may also want to check out CryptoInvestSummit.io in May at the Los Angeles Convention center. Fantastic list! Might you do another round for the summer? It keeps updating, so you can watch for it. we would like to list our event (16-17 may, Lisbon, Portugal, http://www.abcsummit.com), how can we do it? 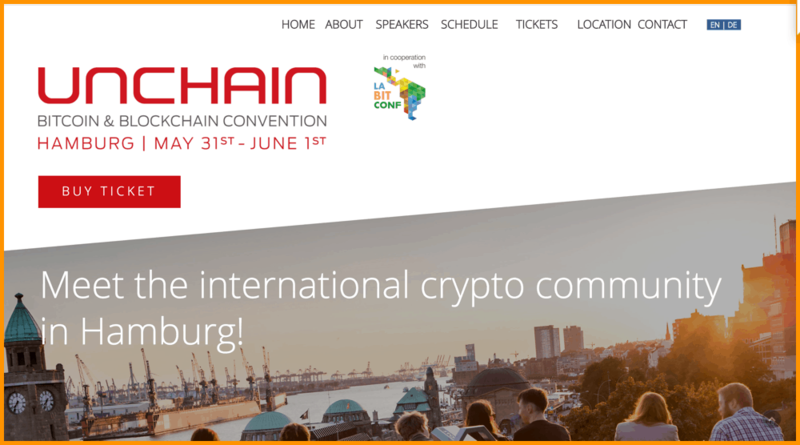 What about Chainges Conference in Amsterdam 4th and 5th of May? What do you think? Is there any upcoming event in India ?